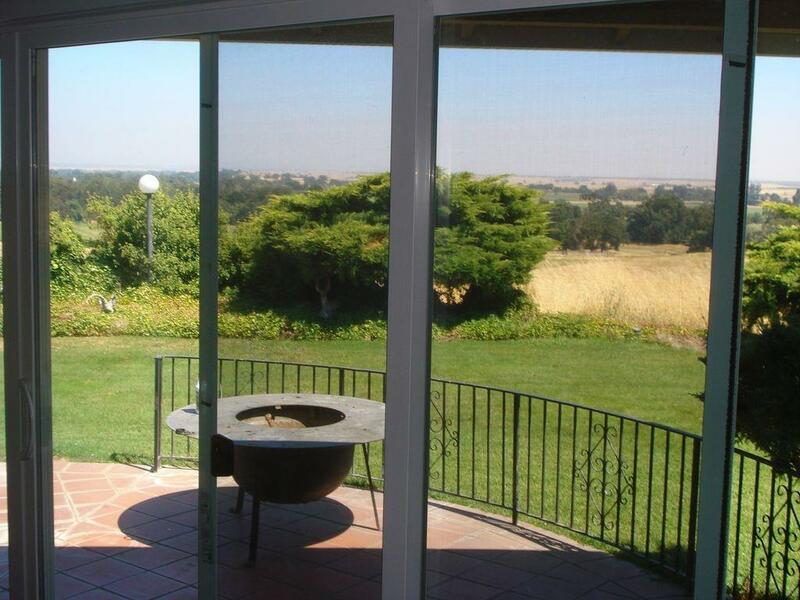 Absolutely stunning piece of property. 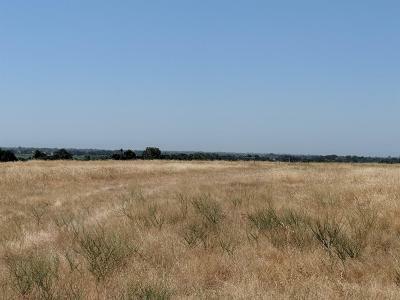 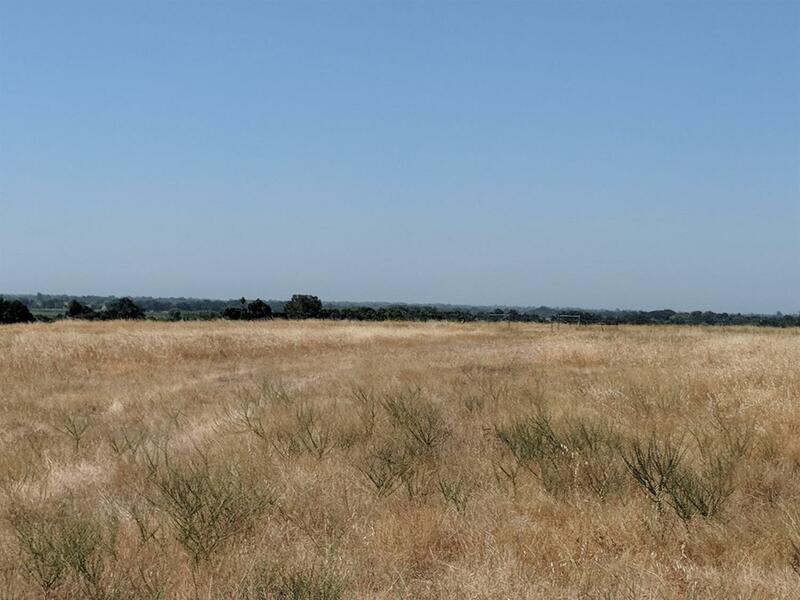 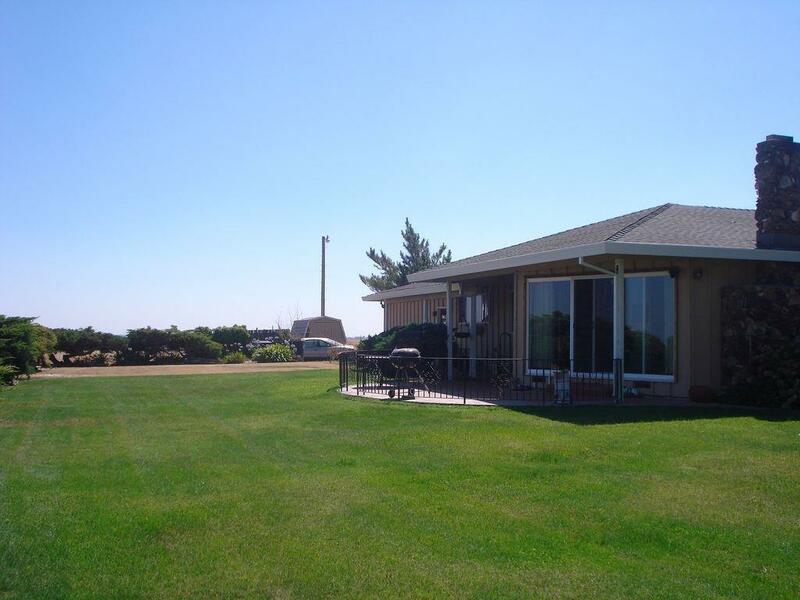 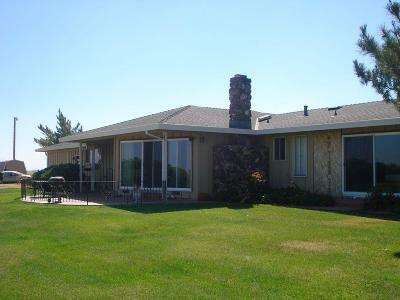 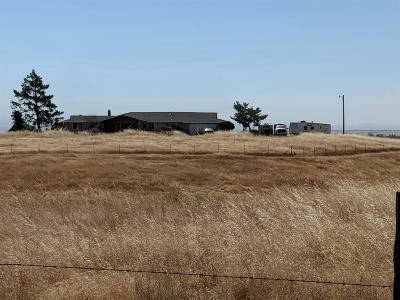 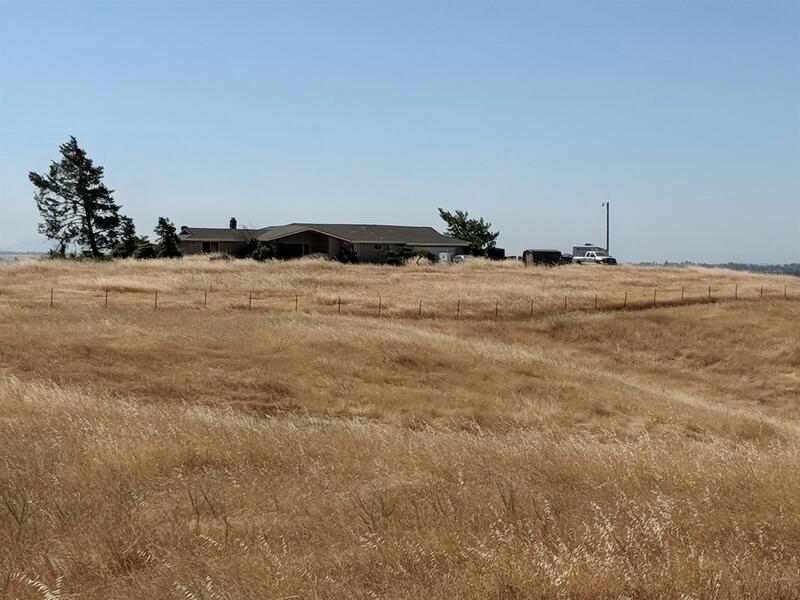 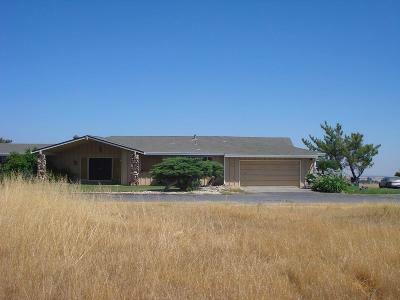 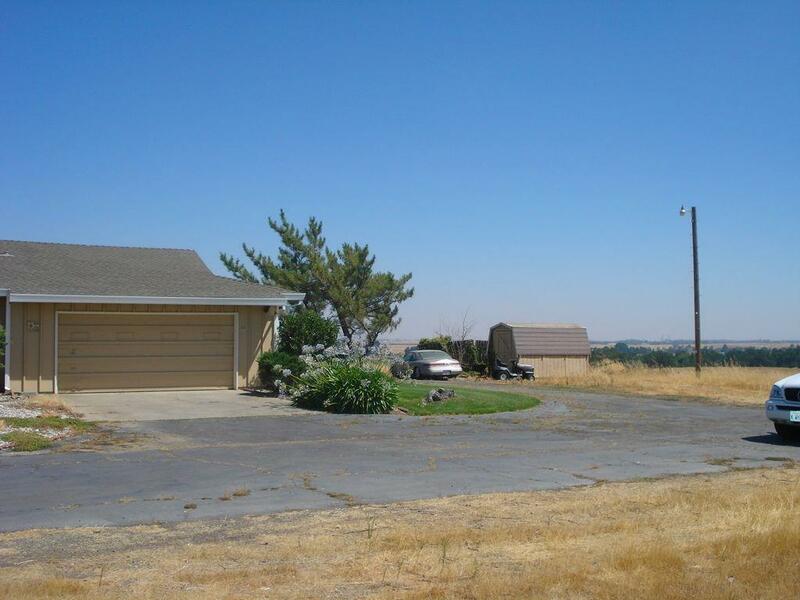 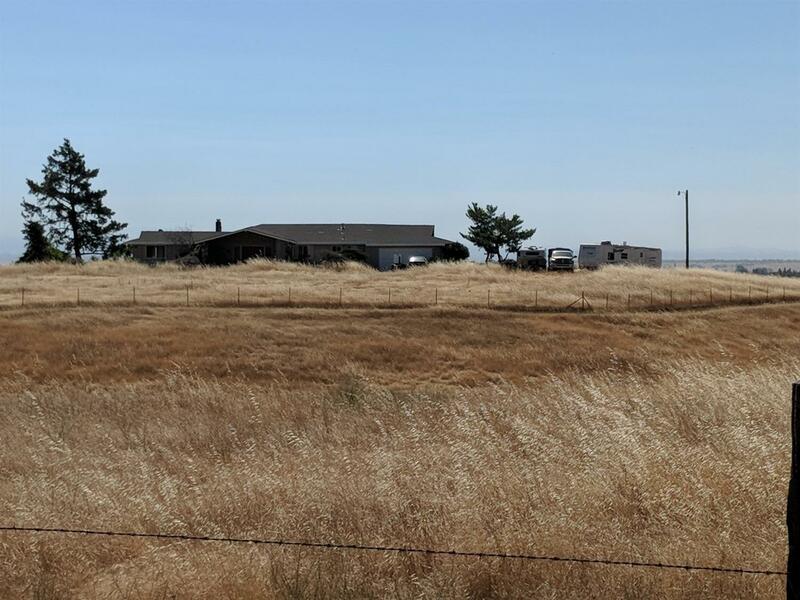 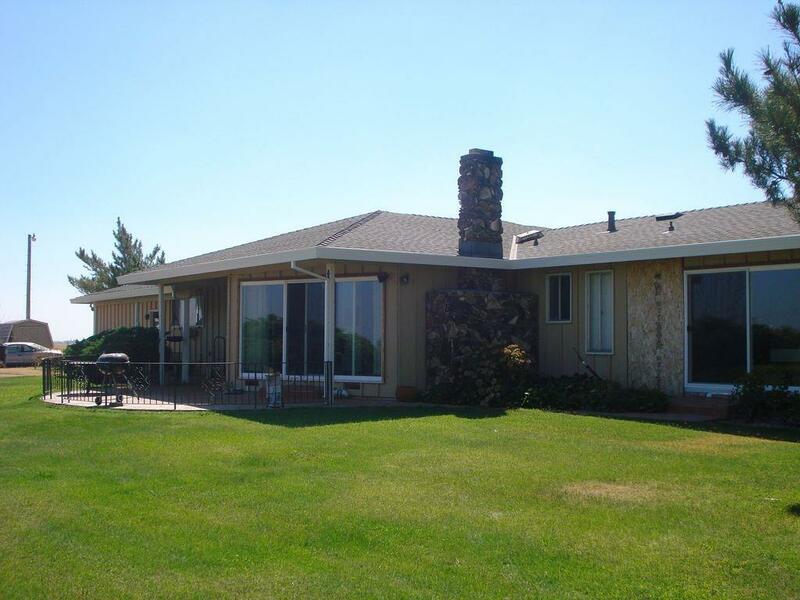 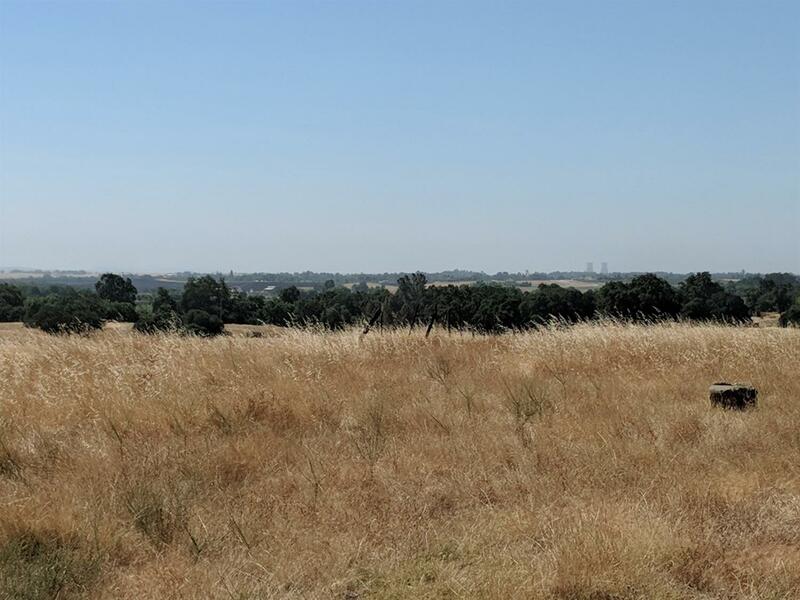 Property has a ton of potential for one lucky buyer, 104 ACRE RANCH, short drive from SACRAMENTO. 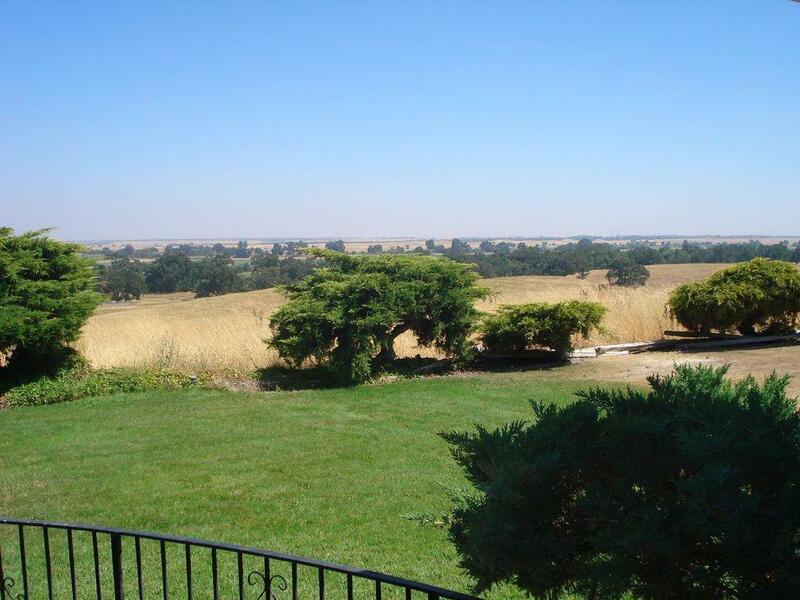 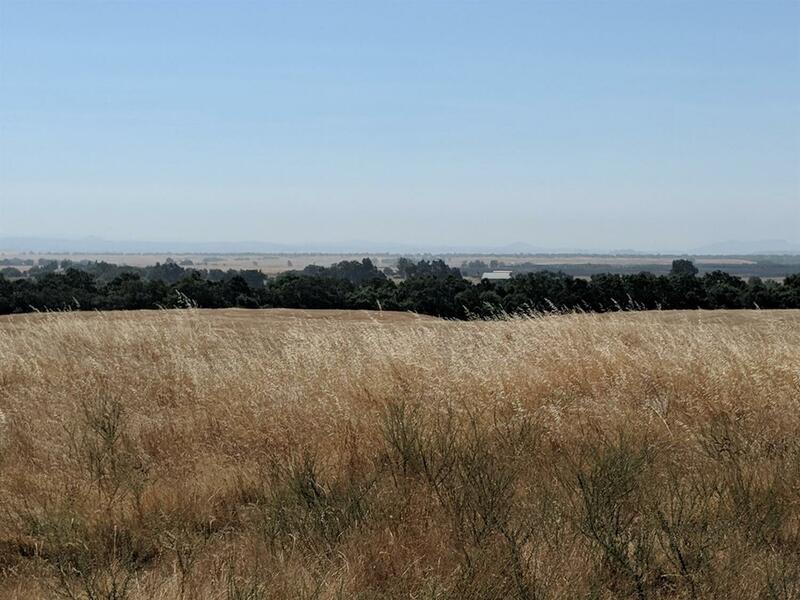 Spectacular views, tremendous opportunity to create your OASIS, beautiful rolling hills, possibilities are endless. 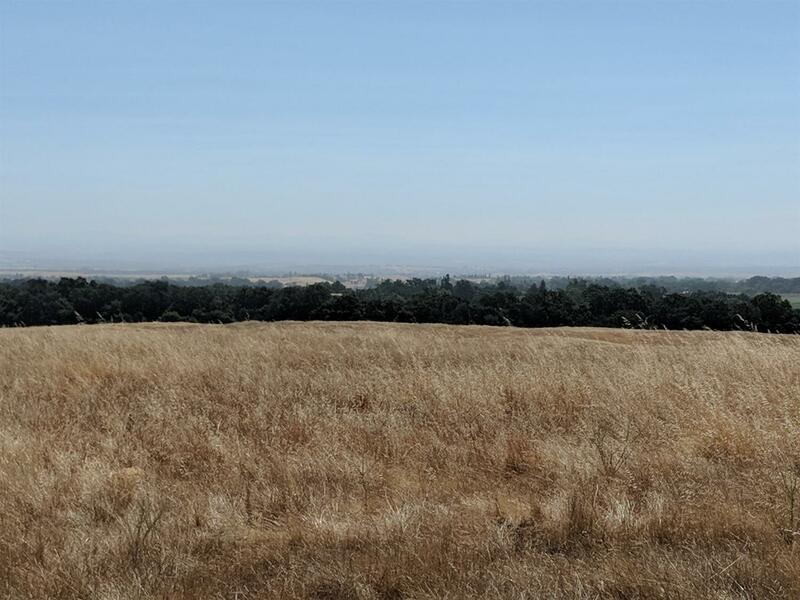 Could be a beautiful orchard, winery or a ranch. 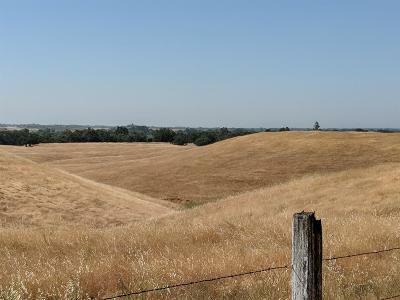 In a middle of being rezoned to AG20.